The Ion Age knows versatility is important. As such, they've released several new weapons and propulsion systems for their Mobile Weapons Platforms. 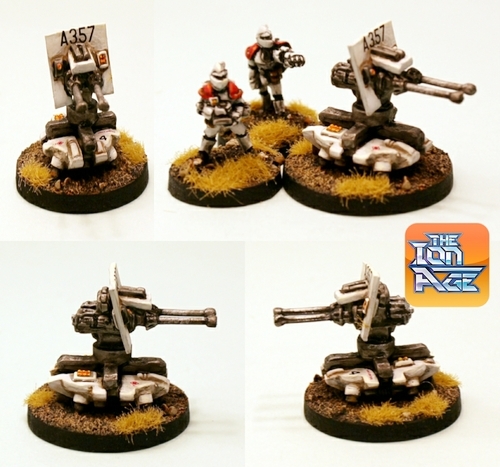 It's a mega big release of codes for us this week with the release not only of the six variants of the Esptaten Portable Weapon Platforms but also two packs of propulsion units for them and two packs of gun crew as well. 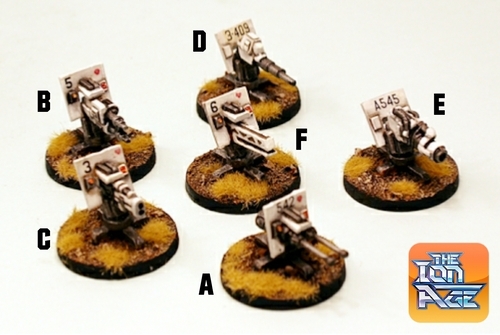 A bonanza that gives you a cool choice of 15mm scale white metal support weapons for use with The Ion Age or any other setting that you choose. What's more there is a release offer on all of these codes for a week saving you 15% off the regular pack prices.